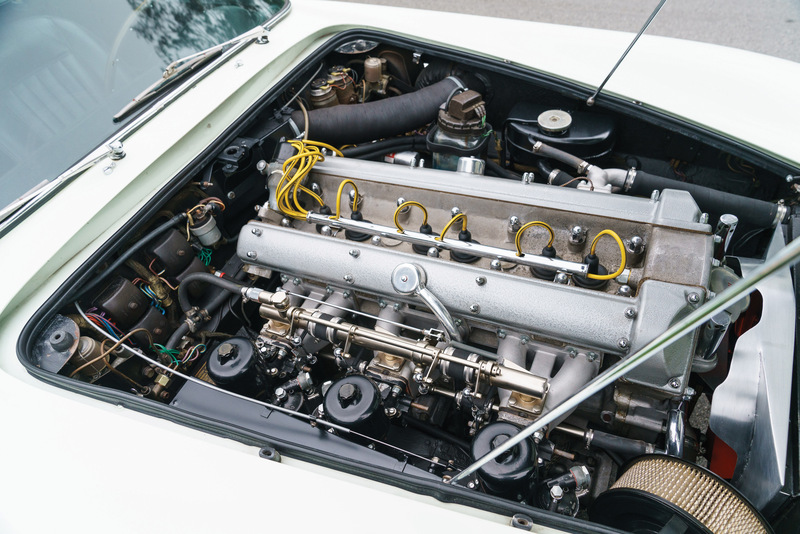 RM Sotheby’s will expand its annual Monterey auction this summer, adding an opening-day, single-marque sale Thursday, August 15, in partnership with Aston Martin. 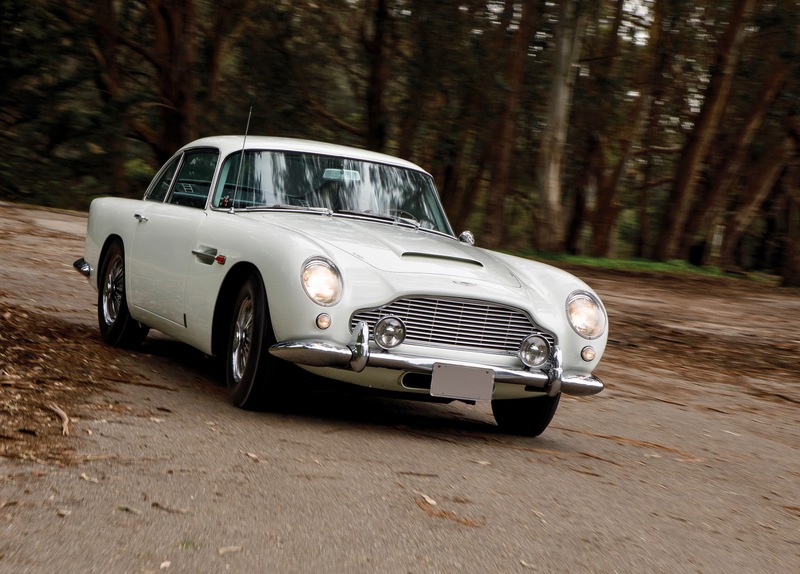 The docket for the opening event will include more than 30 Aston Martin sports cars, RM Sotheby’s announced. The evening also will celebrate the anniversary of Aston Martin’s 1959 victory in the 24 Hours of Le Mans race and the sports car maker’s Second Century Plan, under which it promised to produce a new model every year for seven years as well as two “specials” per year. 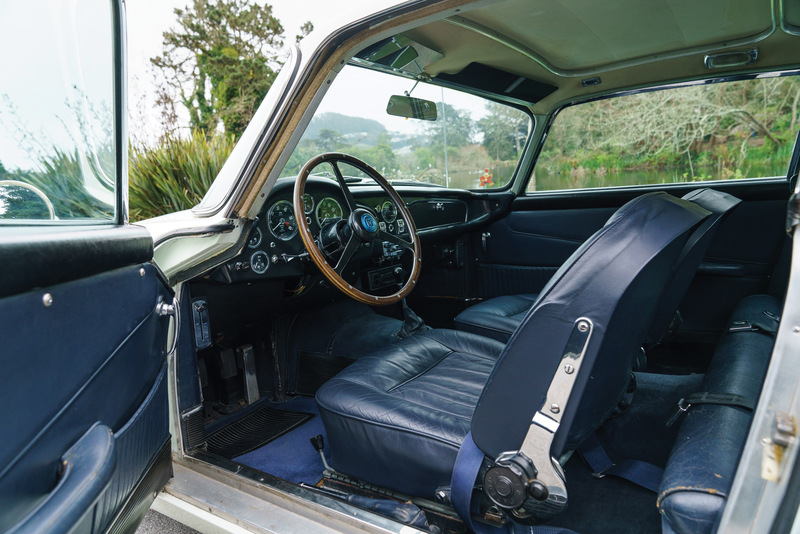 ’64 DB5 was only the fifth produced and originally was purchased by Washington Fruit & Produce Corp.
“Early interest in the inaugural auction from would-be owners around the world is an extremely positive sign,” Paul Spires, president of Aston Martin Works, was quoted in the news release. 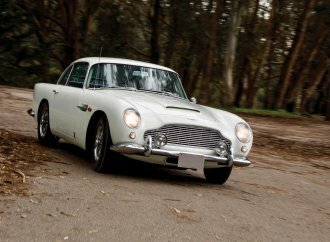 “RM Sotheby’s has long been the auction house of choice for the sale of important Aston Martin models,” added Gord Duff, RM Sotheby’s global head of auctions. 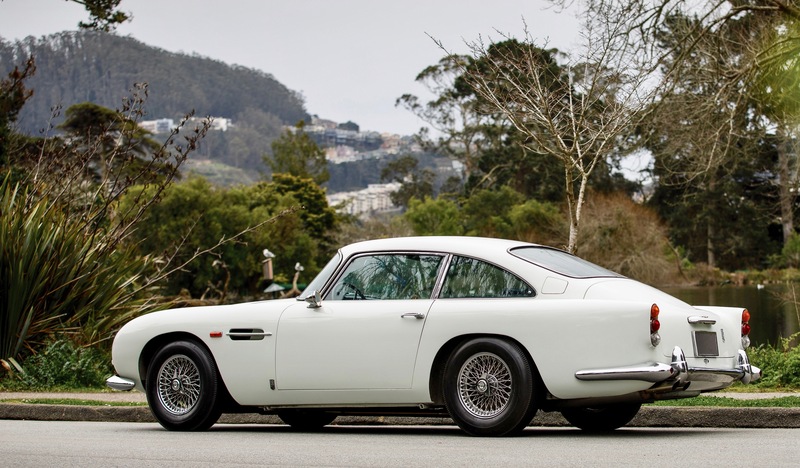 That car is a 1964 Aston Martin DB5, a left-hand-drive example and, as chassis DB5/1305/L, just the fifth DB5 produced. It was sold new through British Motor Car Distributors in San Francisco to the Washington Fruit & Produce Corporation. It was purchased by the consignor in 1981 off the street in Sausalito, California, and has remained in his private ownership ever since. The auction house has set a pre-sale estimated value of $700,000 to $900,000 for the car. 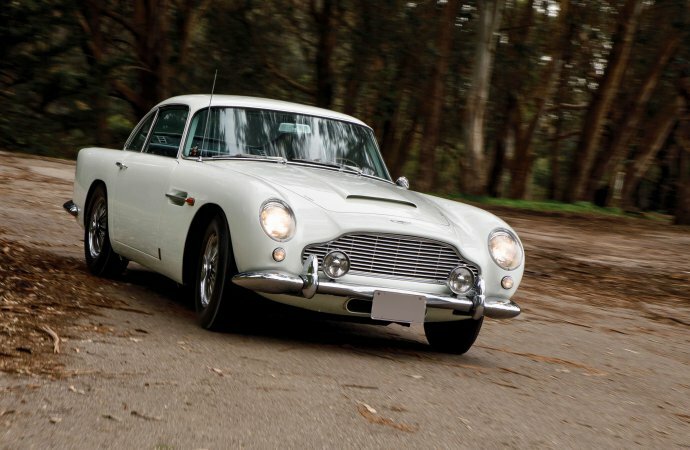 This Aston Martin is one of the most beautiful cars ever built.An Aston Martin is always special.This is simply the very best of them.